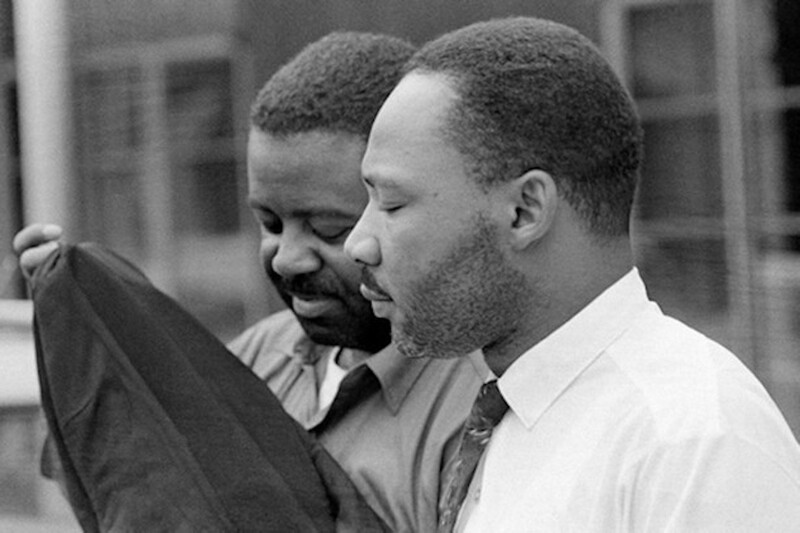 In April 1963, King was jailed in Birmingham, Alabama, after he defied a state court’s injunction and led a march of black protesters without a permit, urging an Easter boycott of white-owned stores. A statement published in The Birmingham News, written by eight moderate white clergymen, criticized the march and other demonstrations. This prompted King to write a lengthy response, begun in the margins of the newspaper. He smuggled it out with the help of his lawyer, and the nearly 7,000 words were transcribed. The eloquent call for “constructive, nonviolent tension” to force an end to unjust laws became a landmark document of the civil-rights movement. The letter was printed in part or in full by several publications, including the New York Post, Liberation magazine, The New Leader, and The Christian Century.